Former seasons model skis. 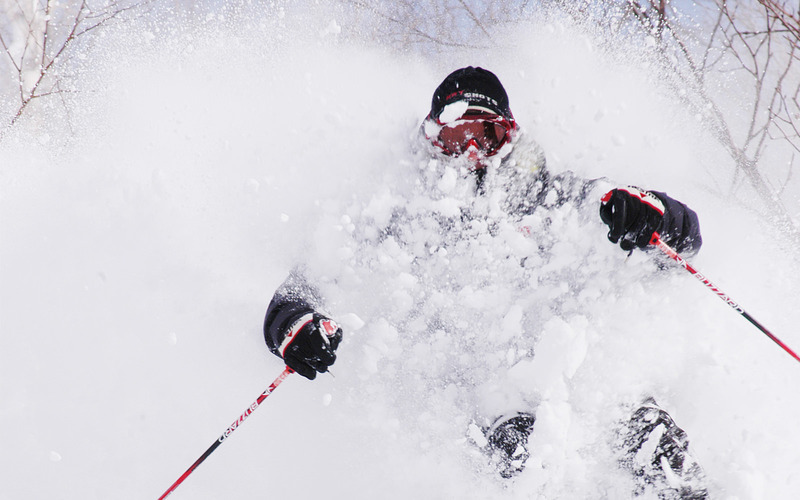 Choose either Powder skis or All Mountain skis. Former seasons model snowboard. Choose either Powder, All Mountain or Free style snowboard. 2017-2018 model skis. 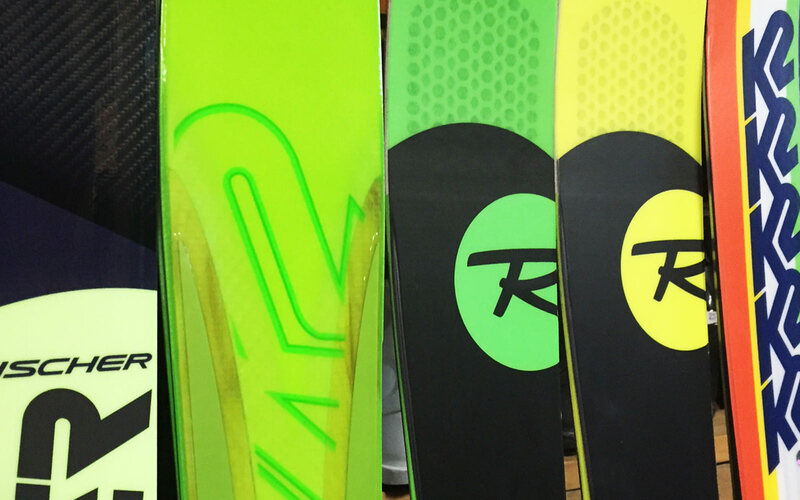 Choose either All Mountain skis or Powder skis. 2017-2018 model snowboard. Choose either All Mountain, Powder or Free Style snowboard. ※The prices listed include consumption tax. It is possible to change items within the same grade during the rental period. Service charge of ¥800 applies at a time. When you change the grade of items, an extra charge will be separately added. Please ask our staff for more details. You can have your rental fitting early, from the evening before (15:00 – The business end) your day of use. How about giving yourself some extra free time in the morning of your day of rental with this convenient service? *Payment for equipment rental cannot be received during the previous-day early rental fittings. What is 1day rental ? It means that the opening time of the sky slopes(the morning opening time to the end of night skiing　time) ※It is not 24hours timescheme for 1day rental. When you not used rental equipments by the bad weather. It will be counting of rental days, if the ski slopes closed or the chair lift not running due to bad weather. We will be charged regardless of use or non use of the rental equipmets. In case of change for the equipments. Please call our office if your prefer to change the items for different models or grades. Time of delivery or collection. Depending on the weather, traffic conditions and our delivery staff availability, the arrival time might be delayed. If I lost or stolen the items, what happens ? In the event of damage or lost items and as a result of improper use, we demand the customer to pay actual cost of the items. Can I exchange the items by mutual users ? The customers are not permitted to pass or exchange the rental equipments to the third party which may cause injuries or accidents. (It is necessary to make a reservation at least one day prior to the day of rental after early April.) Open period is subject to change due to snow conditions.